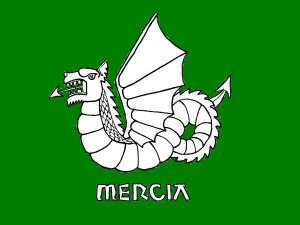 Independent Mercia is a lawfully self-governing region of England. Living in harmony with natural surroundings. 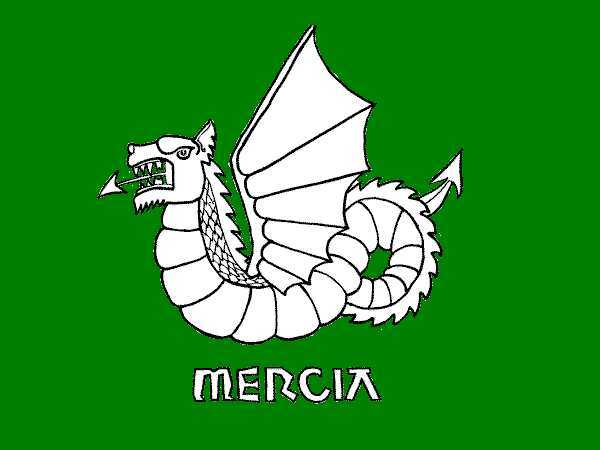 Mercia is central England (the greater Midlands region), bounded by the Rivers Thames and Avon to the south, Wales to the west, the Mersey and Humber to the north and the Fens and the River Lea to the east. Mercia is a lawfully self-governing region of England. Buy a copy of the Mercia Manifesto or the Constitution of Mercia. Register As A Citizen Of Mercia. You will then be entitled to attend meetings of the Acting Witan, the co-ordinating body spearheading the drive to actual independence.